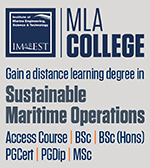 Maritime Security is a very dangerous profession; attacks happen regularly and are particularly prominent in certain areas depending on a number of factors. Wherever attacks happen, they are very serious and carry an extremely high likelihood of injury. The most important part of any Security Operative’s job is proper preparation. Being aware of the threats you will face ensures that you can face any situation confident in your protection and your ability to do your job properly. Being adequately prepared extends to the choosing of your body armour. 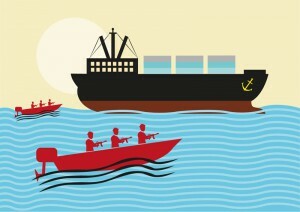 Piracy is certainly a huge problem for international shipping; the cost to the international community of Somali based piracy alone was estimated to be $6bn in 2012. International shipping is responsible for 80% of the world trade, and so it is no surprise that Maritime Security is in constant demand and piracy is rife. More so than any other profession, apart from perhaps the armed forces, Maritime Security Operatives (MSOs) are employed to work in hostile situations. Although maritime attacks have decreased in the most prolific areas, such as the horn of Africa, they have increased in South East Asia and off the coast of South America. Piracy has shifted to these regions partly because of increased trade in the area, to that point that nearly 60% of all maritime piracy occurred in SE Asia last year. Furthermore, while successful attacks have decreased, the overall number of attacks has increased and there has been a marked increase in kidnapping. MSOs need to be prepared for an attack, particularly from well-armed and organised attackers. This is why Bullet Proof Vests are a necessity. 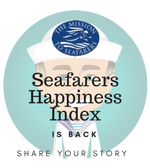 MSOs are employed not only to provide security and protection from attacks, but also to help deter pirates and avoid attacks in the first place. 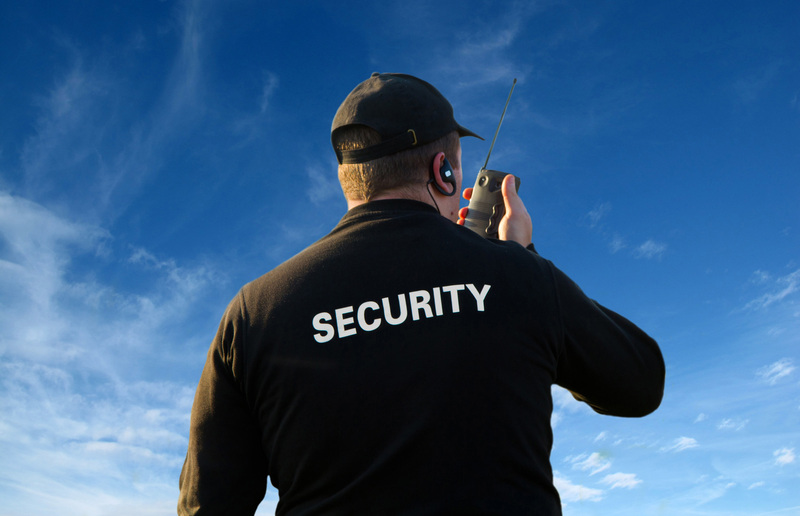 The presence of security displays preparedness against attacks and certainly offers some peace of mind to those being protected. Moreover, it can force pirates to think twice about their attack. This is one of the main reasons that manufacturers are increasingly designing overt bullet proof vests with MSOs in mind. Overt body armour is designed to be worn over clothes or as part of a uniform and can often be bought with specific insignia and logos on them. As all MSOs should expect to find themselves in a hostile situation, there is usually no need to conceal their body armour. However, pirates are less and less concerned about the type of vessel/platform they attack, and so it may be that maritime security is increasingly called upon to protect civilian crafts. Civilians may be uncomfortable at the sight of armed guards in overt bulletproof vests and discretion may be required. In these situations a covert vest can provide MSOs with the protection they need but in a covert fashion, allowing for a vest to be worn underneath clothing. These vests are often lighter and thinner and some are even designed with temperature-regulating materials to help keep the wearer cool. 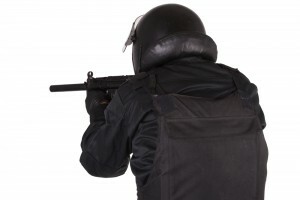 There are other factors to consider in choosing body armour of course. Body armour is tested and graded by international institutions and the corresponding levels outline what the vest can protect against. For example, while the lower levels of bullet resistant vests (Levels I-IIIa) will protect against the majority of small arms fire, they will not protect against higher calibre or armour piercing rounds. As pirates increasingly find access to higher calibre weapons and stronger firepower, MSOs may prefer to have higher levels of protection that can stop high-calibre rounds and even armourpiercing ammunition. These rigid plates are usually made from ceramics or polyethylene, meaning the additional weight is greatly reduced. 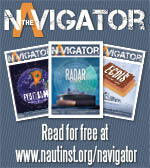 This is of particular benefit in a maritime environment, where the risk of going overboard is significant. While even high levels of protection will not prove a hindrance in these scenarios, some manufacturers now offer floatation devices built into armours and some bullet proof materials are naturally buoyant. It is difficult to know exactly what an attack will consist of and for MSOs it may not be possible to pick the right protection every time. Regardless, a bullet resistant vest is vital and can help save your life. Their importance is backed by statistics on piracy; firearms were used in 43% of all attacks and can be considered a likely threat. However, in 75% of all attacks the vessel was boarded and in 23% the attackers used knives or other edged weapons. It is therefore quite likely that an MSO will find themselves in a close-quarters situation facing an attacker with a knife. A bullet proof vest cannot protect against edged or spiked weapons, and your vest will need additional materials to achieve stab and spike protection. 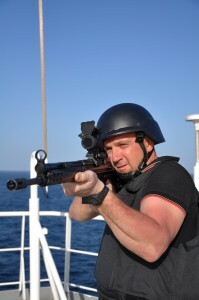 Working at sea provides its own unique challenges and requirements and this extends to body armour. 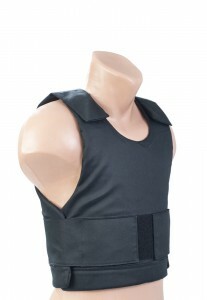 While vests can be purchased with buoyancy and floatation aids, water will reduce the efficacy of most bullet resistant materials such as Kevlar. If armour is submerged in water it will reduce its effectiveness and it can no longer be worn. It is recommended therefore that additional waterproofing is applied where possible to further extend the lifespan of your bulletproof vest. However, the hot and humid climate most MSOs will find themselves in may degrade the quality of vests quicker than in other environments. This is why bullet proof vests should be properly maintained, including being washed and stored carefully. It is also necessary to inspect body armour regularly. If it appears damaged or deformed in any way, it should not be worn. Of course, once undergoing an operation it won’t be possible to purchase additional armour. This is why it is recommended that you have multiple vests to ensure you always have a clean and functional bulletproof vest. All of this preparation will set any MSO in good stead to work in a maritime environment and feel confident and secure in their own protection. This will in turn allow them to perform to the best of their ability in one of the most difficult professions of the modern age.